Accommodation options in and around Casterton is diverse, from traditional pub-style and motel accommodation to luxurious bed & breakfast & comfy self-contained experiences. The Caravan Park is a delightfully situated in town along the banks of the Glenelg River at M. Carmichael drive, Island Park. 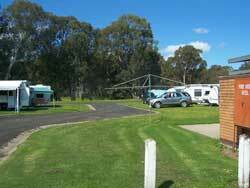 There is also Free Camping (RV Only) available at Ess Lagoon, McPherson Street. A number of country-style cottages are located in the Casterton district, with close by village Dartmoor offering pub-style accommodation, and Wilkin Cottage located close by. 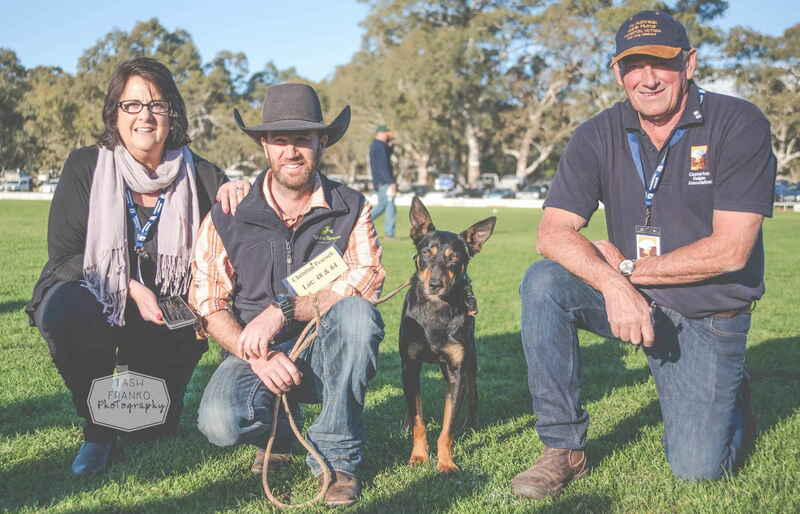 Casterton is close to the townships of Coleraine & Hamilton to the east, Heywood and Portland to the south and Mount Gambier, Penola & the Coonawarra region just over the South Australian border. 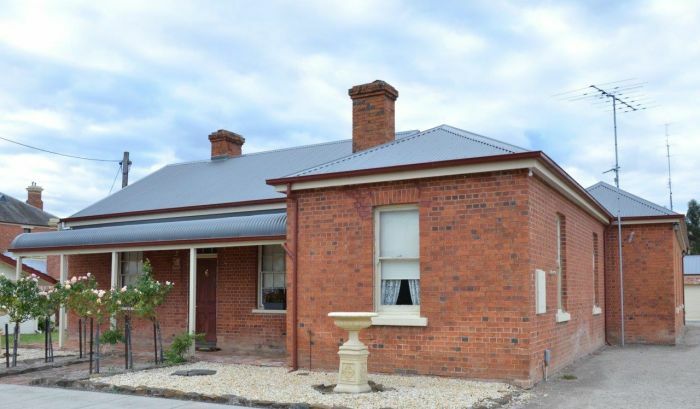 The Casterton Residence: Main street accommodation with 2 self contained units. one unit featuring two bedrooms, with queen size bed and twin singles, also contains a television, kitchenette, split system and electric blankets. the second unit has a queen bed and ensuite. All linen provided. 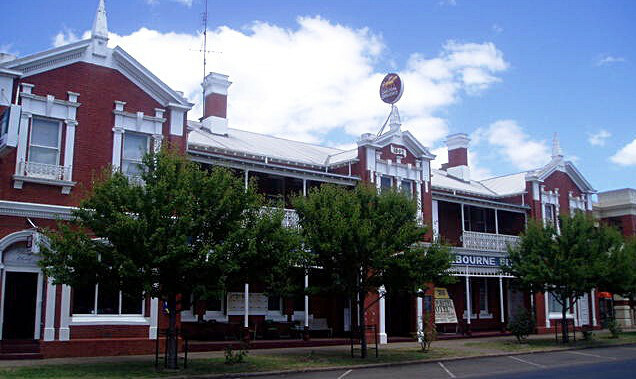 The Glenelg Inn is perfectly positioned on the banks of the Glenelg River and within walking distance to shops and sporting grounds. The property features 8 motel units, Licensed Bar and Bistro, Bottle Shop, Conference Facilities and Private Function Rooms. 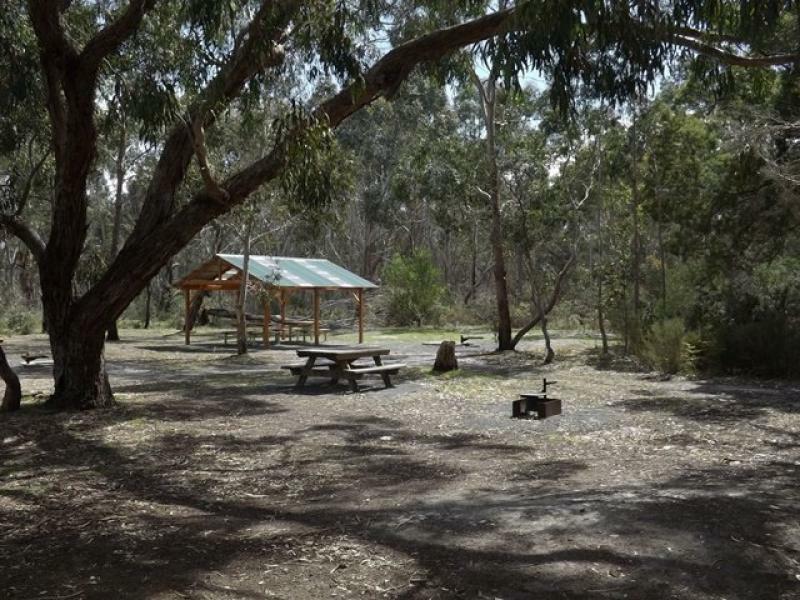 The Island Park Caravan Park is located in Malcolm Carmichael Drive in Island Park Recreation Reserve fronting Murray Street Casterton. It has 28 caravan sites. The Park is situated on Crown Land and the Glenelg Shire Council is the Committee of Management for the reserve. Council has a part time manager for the Park. Island Park has many other recreational facilities within close proximity to the main shopping precinct of Casterton. Clarke Street Cottage provides quality B&B accommodation in the heart of Casterton. Enjoy a relaxing, luxurious stay in Casterton; our guests say the Cottage is their home away from home. Carmichael Track - 11 km out Penola Road signposted to left. Long Lead - 18 km out Penola Road signposted to right. Bailey's Rocks - 39 km from Casterton on Dergholm Road signposted to right (about 6 km past Dergholm). See 'Attractions' page for further description of each site.